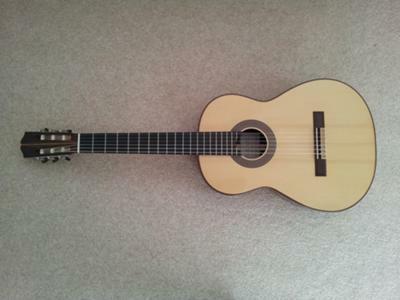 A rich, loud beautiful concert classical guitar in excellent condition. 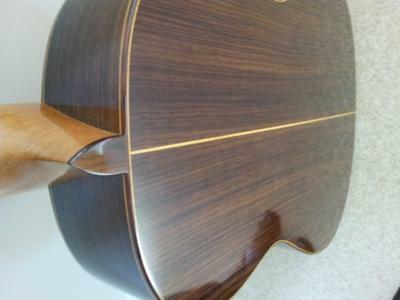 It has a Spruce Top with Indian rosewood back and side, made by English luthier Jake Fuller (see his website http://purnellguitars.com/). 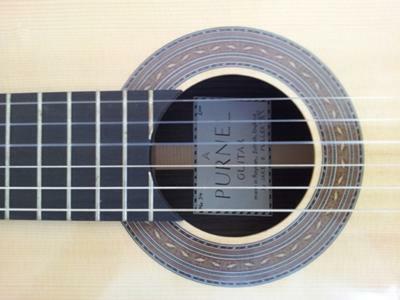 Jake's website provides a lot of information on this guitar. I've uploaded four pictures and can supply more if requested. 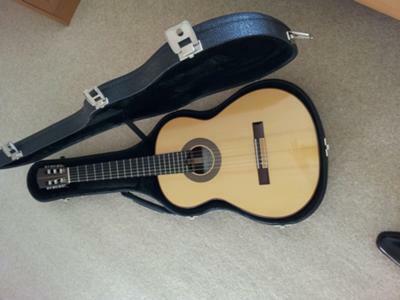 Cost of this guitar: £1800 with case. Shipping cost will depend on the buyers location. Yes the guitar is still available, email me at Phil.kidman@mac.com if you're still interested. Interested...can you include your email? thanks. The guitar is still available.